The event reflected the Obama Foundation’s efforts to engage the world in a conversation about the importance of community leadership and civic engagement. A SCOTTISH entrepreneur, whose company is leading the fight against water poverty in developing countries, has received an invitation to join Barack Obama at a European town hall. 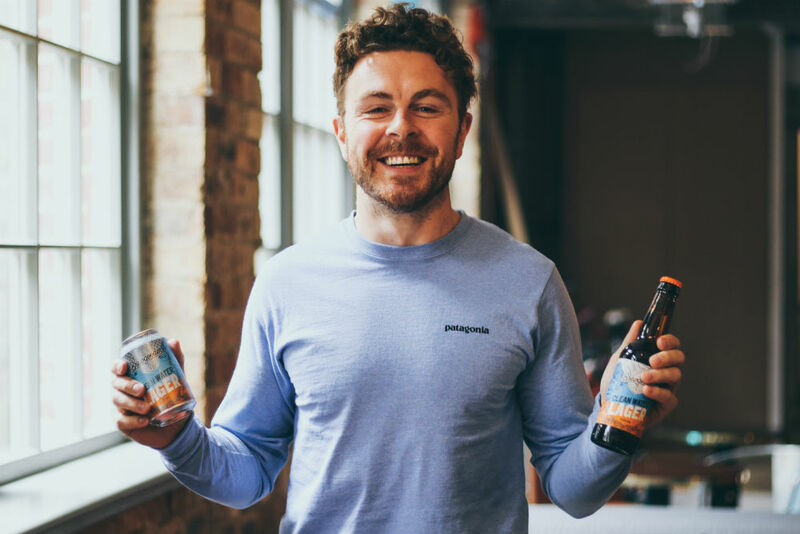 Alan Mahon, who founded craft beer company Brewgooder in 2016, was invited to the Obama Foundation event in Berlin which brought together hundreds of emerging young leaders from across Europe. 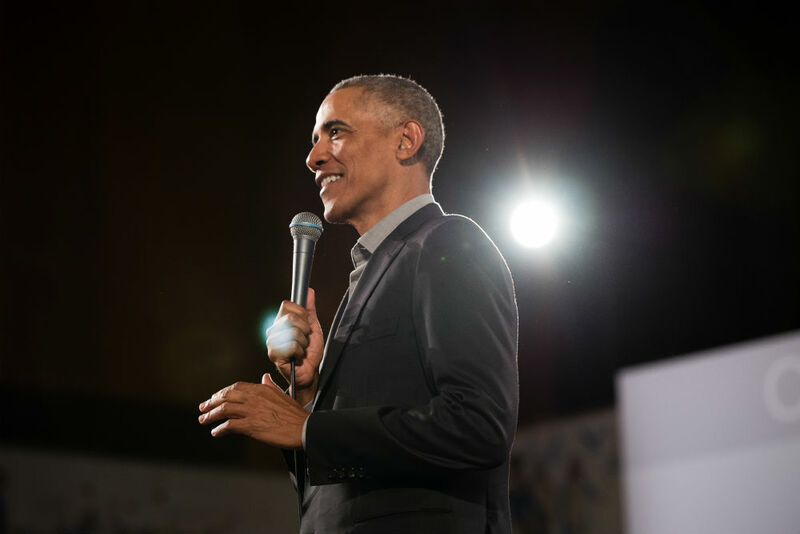 The event, which took place on 6th April, aimed to ignite conversation about what it means to be an active citizen and help advise how the Obama Foundation can help support emerging leaders. When the event was announced last month, Bernadette Meehan, Chief International Officer at the Obama Foundation, said: “President Obama and the Foundation want to hear directly from emerging leaders from across Europe—about their aspirations, challenges, and issues of concern and opportunity. Alan Mahon founded the company after personally being affected by unsafe water in Nepal. 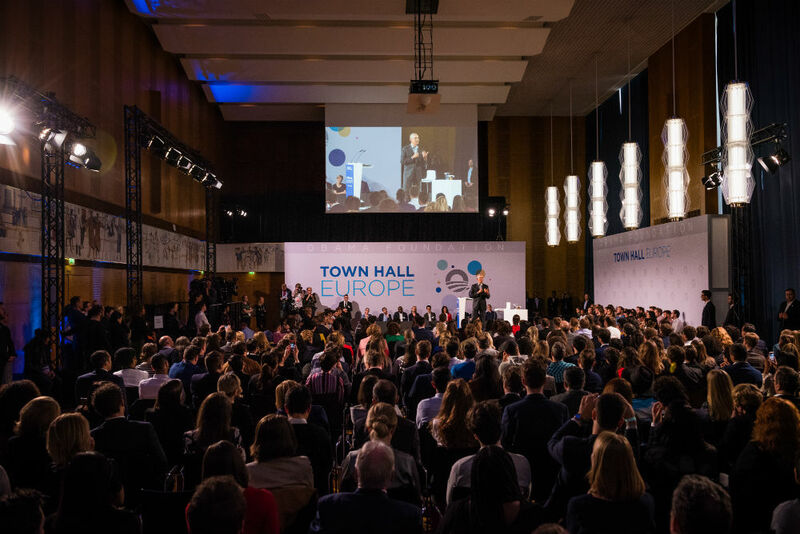 President Obama took questions from invited guests as well as questions submitted online by young people across Europe. Alan said: “I felt honoured being asked to help represent Scotland, social enterprises and the fight against water poverty at this prestigious event. The 300-plus guest list included leaders from across Europe who are working in areas such as government, civil society, journalism, transparency, food security, entrepreneurship, anti-discrimination, integration issues, environmental sustainability, and technology. Brewgooder is the world’s first Clean Water Lager and uses 100% of its profits to fund clean water projects in some of the world’s poorest areas and each case of Brewgooder sold provides a person with clean water for over five years. Since launching in 2016, it has helped more than 64,000 people across Malawi through 132 clean water projects and aims to have helped over 100,000 people gain consistent clean water access by the end of 2019.